Having a baby in the Neonatal Intensive Care Unit isn’t easy anytime, but it is even more stressful during the holidays. 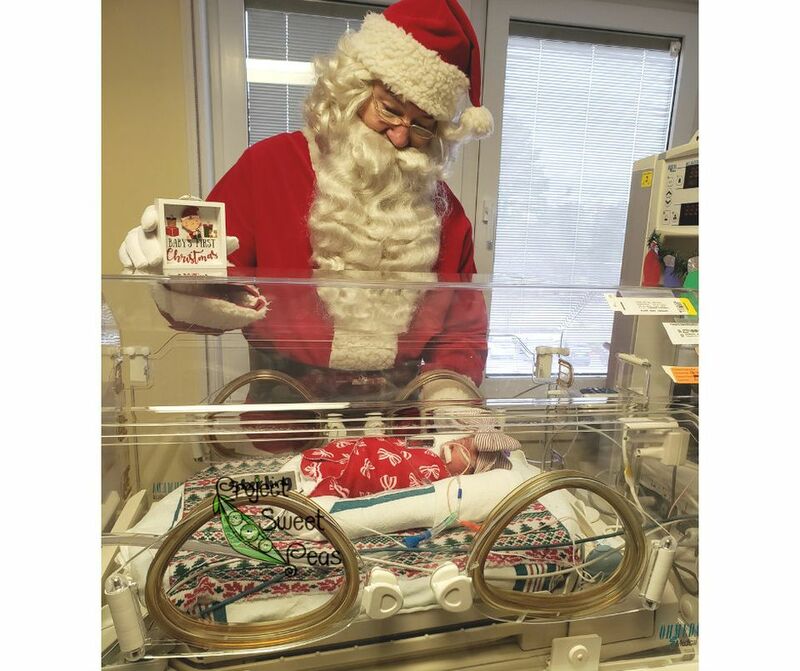 That’s why the smiles were especially big when Santa himself came this week to spread a little seasonal joy and see the tiniest tots at Huntsville Hospital’s Neonatal Intensive Care Unit in Huntsville, Ala. The youngest — and arguably, cutest— patients at Beth Israel Deaconess Medical Center were photographed celebrating Halloween in hand-stitched costumes made with love. The stars of the day included Winnie-the-Pooh, the Doublemint Twins, and the Very Hungry Caterpillar. 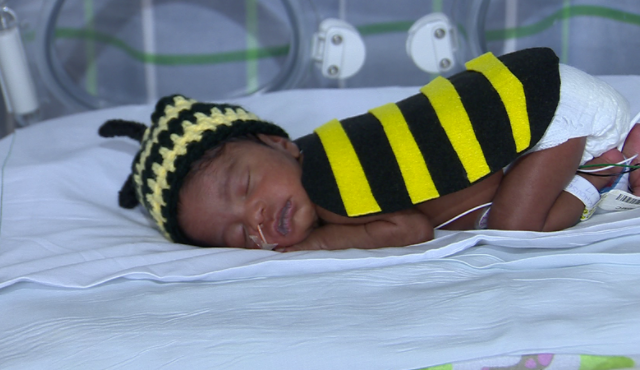 Project Sweet Peas, a national nonprofit that assists families with babies in neonatal intensive care units, donated 50 costumes to premature babies at the Boston hospital. Penguins coach Mike Sullivan took the first ride in the adult-sized mamaRoo. Sullivan said taking the inaugural ride in the massive mamaRoo was the least he could to help support the 4moms and Project Sweet Peas partnership. 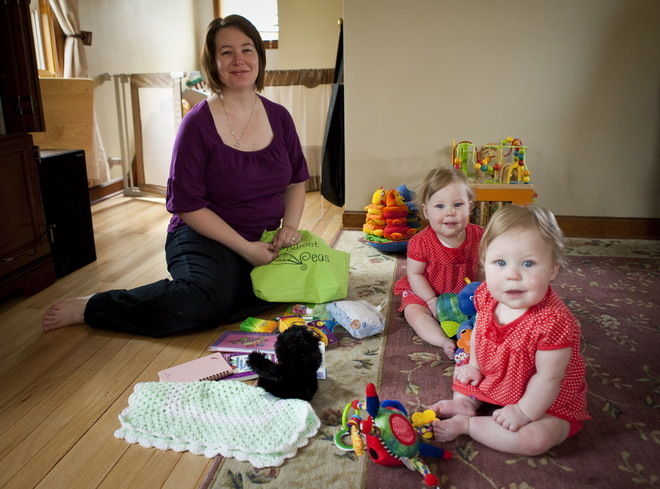 Pittsburgh-based company 4 Moms has sold one million mamaRoos. 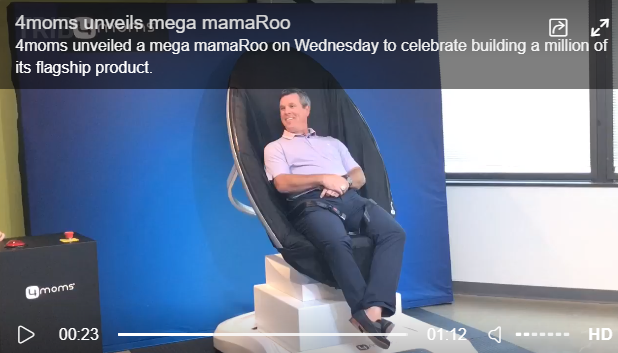 To celebrate, they made a Mega mamaRoo for adults! 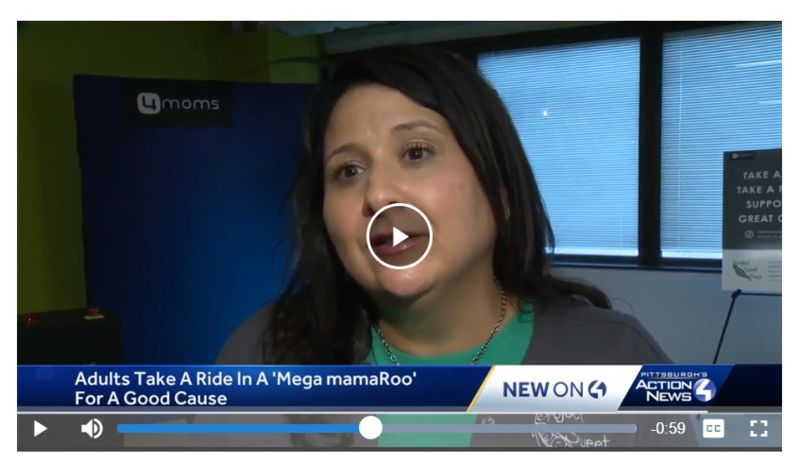 For every person who takes a ride in the Mega mamaRoo as the company takes it on tour, a dollar will be donated to Project Sweet Peas, a non-profit working to support families with premature babies or sick infants. On April 1, 2018 HSN featured Project Sweet Peas as part of their Customer Appreciation Month. 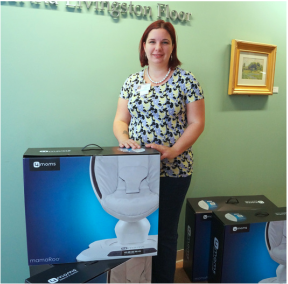 Jeanne Nava, Project Sweet Peas volunteer, nominated us for this donation. “I strongly believe that each act of kindness, no matter how small, can make a huge impact on someone who is going through a hard time. Project Sweet Peas allowed me to believe that Gabriel's short time on earth has been an inspiration to so many,” - Jeanne Nava. ​After the deadly diagnosis of their newborns, three moms found strength in each other during long, strenuous stints in the neonatal intensive care unit — and in the non-profit they started for other struggling families. ​In the NICU at Beth Israel Deaconess Hospital, some of the tiniest babies are celebrating the holiday. 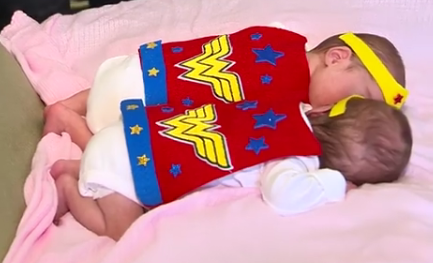 The babies are part of a very special day, and the costumes were made by parents just like theirs. 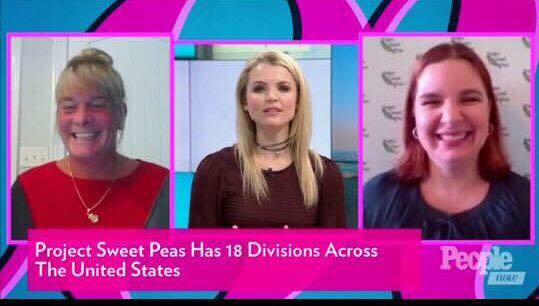 It's part of a nonprofit called Project Sweet Peas. Halloween came early at one Boston hospital, but for the littlest of patients, it's much more than just costumes. Robert Hopkins, a former resident of Flemington and graduate of Hunterdon Central Regional High School, and his wife Shelly, who now live in Milton, Delaware, started Savannah's Snowdrops after losing a daughter just after she was born. A local family had their world turned upside down when one of their triplets died from heart complications. Now they are filling the hole in their heart with Savannah's Snowdrops, a division of Project Sweet Pea, who gives support to families who lost a baby or have a baby in intensive care. 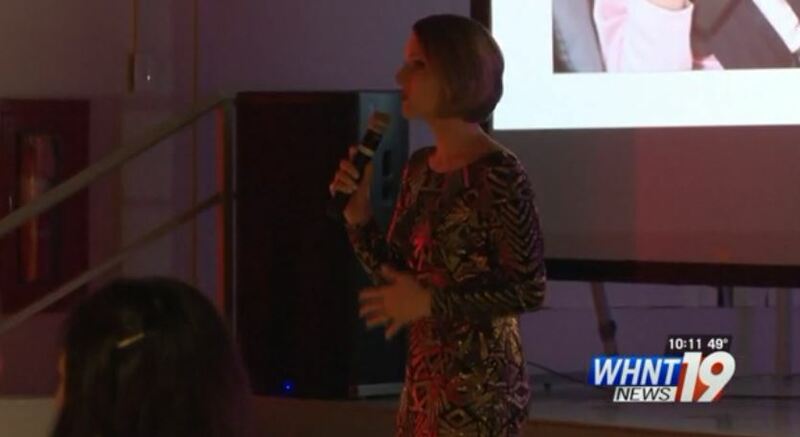 ​"​WHNT NEWS 19 Pays it Forward to a woman who's giving back to families dealing with a tough situation. It's one she knows all too well - having a baby in the hospital. Carrie Tyler is from Ardmore, AL and a mother of two. 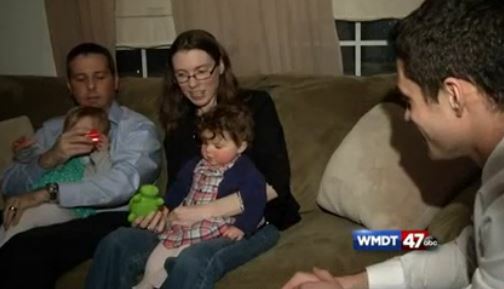 She has a giving spirit which is why she was chosen as a recipient of $319." Project Sweet Peas, a national nonprofit whose volunteers support infants in intensive care, recently donated five Mamaroo swing sets for infants to the Women & Infants Hospital of Rhode Island, a Care New England hospital. When their first ultrasound showed three heartbeats, their surprise, shock and a little bit of fear soon turned into complete joy. 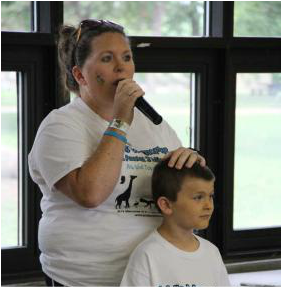 ​Megan Skaggs’ son, MJ, lived only 35 days, but a walk in his memory has touched hundreds of people over five years. Skaggs led the MJ’s Memories Two-Mile Walk on Saturday morning in Gage Park to support families who have a child in a neonatal intensive care unit. 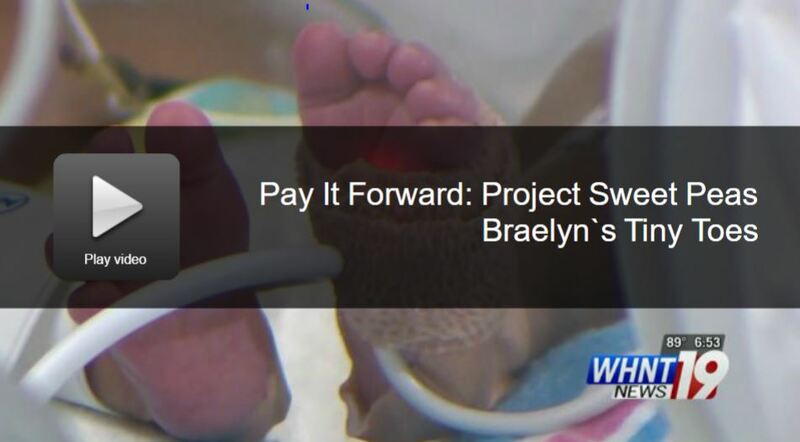 The local group is part of Project Sweet Peas, a national group supporting parents who have lost a baby or who have a child in a NICU. The walk had been held in Chicago, where Skaggs’ parents live, the previous four years. 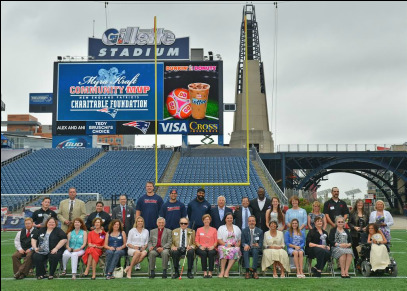 The New England Patriots Charitable Foundation, in partnership with the Kraft Family, awarded $200,000 in grants to 26 volunteer from around New England as part of their Celebrate Volunteerism initiative June 9 at Gillette Stadium. One of those winners is Warwick resident Corin Nava who received $5,000 for her work volunteering in neonatal intensive care unit for Women & Infants’ volunteer and Project Sweet Peas, a non-profit organization that she co-founded. 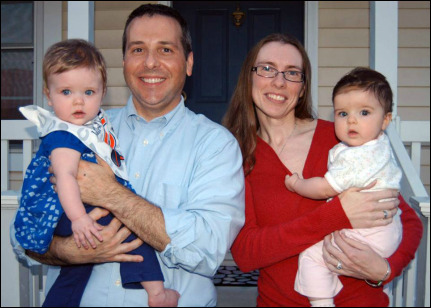 Like many parents, life for the Hrenko family changed forever when their twin boys, Justin and Collin, entered the world on December 11, 2008. Born premature at 33 weeks, the pair was admitted into Beth Israel Deaconess Medical Center’s Neonatal Intensive Care Unit (NICU), where they grew and matured for the next six weeks. 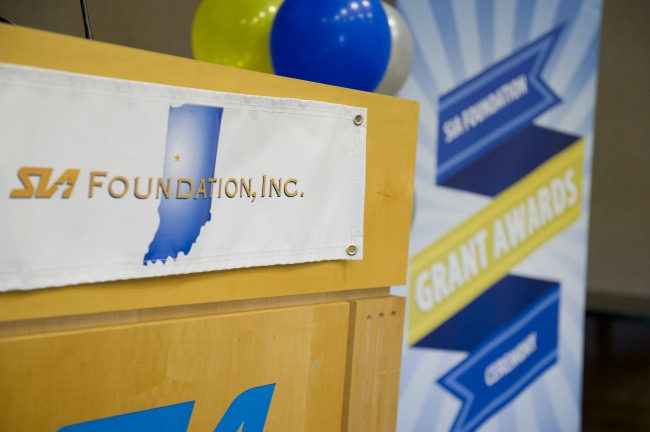 The SIA Foundation awarded a record amount of grants to a handful of Indiana non-for-profits on Tuesday. ​Project Sweet Peas provides care packages to every family whose infant experiences a stay in the Neonatal Intensive Care Unit (NICU) at both IU Health Arnett and St. Elizabeth East Hospitals. This grant will go towards purchasing items to be included in the care packages. 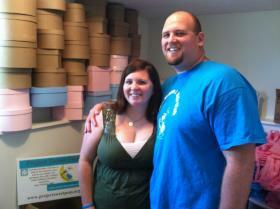 Three years ago, Topeka residents Megan and Willie Skaggs lost their son, Michael Joseph, 35 days after he was born. 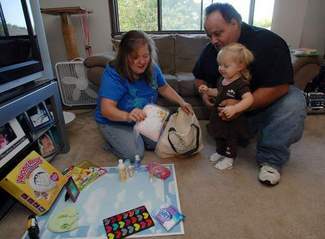 Within a few months, they established MJ's Memories, a nonprofit organization that provides memory boxes and care packages for families who have experienced the death of a baby or have a baby undergoing treatment in the neonatal intensive units at Stormont-Vail Regional Health Center in Topeka or Children's Mercy Hospital in Kansas City, Mo. All was going well until Lisa Rondeau entered the last three months of pregnancy. "I developed a fever. They thought it was the swine flu," said Rondeau, recalling the moment that would send her life into a tailspin. What she thought would be a routine trip to the doctor's office - in less than 24 hours - turned into the premature birth of her twin girls, Lauren, weighing 3 pounds, and Madeline, a mere 1.5 pounds. United Way of Greater Topeka volunteer luncheon was a chance to recognize, honor and celebrate area volunteers for their service to the community. 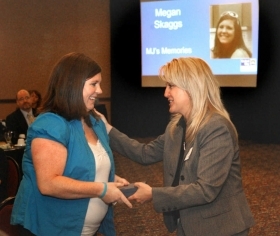 Megan Skaggs, left, was the winner in the Organization category. She created MJ's Memories in October 2009 after her son, Michael Joseph, died 35 days after he was born with a congenital diaphragmatic hernia. Lisa Jenkins, with Burlington Northern Santa Fe, presents Skaggs with her award. 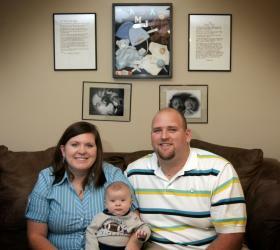 ​Don and Theresa Wellman of Schaumburg, shared in the award. 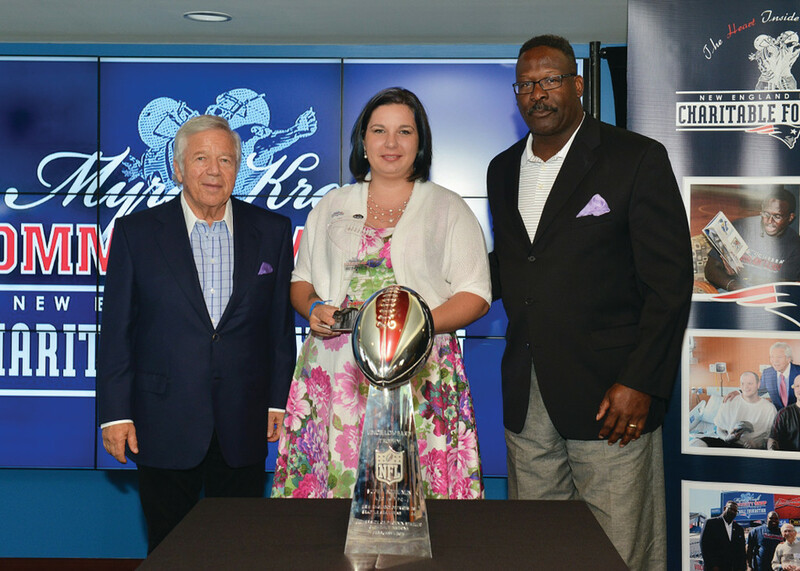 One year ago last week, Julie Leonard of Gilbert heard the worst news of her life. At 32 weeks pregnant, Julie's then-unborn son was diagnosed with a life-threatening condition: a congenital diaphragmatic hernia. If he made it to birth, he had a 50-50 chance of surviving outside his mother's womb. 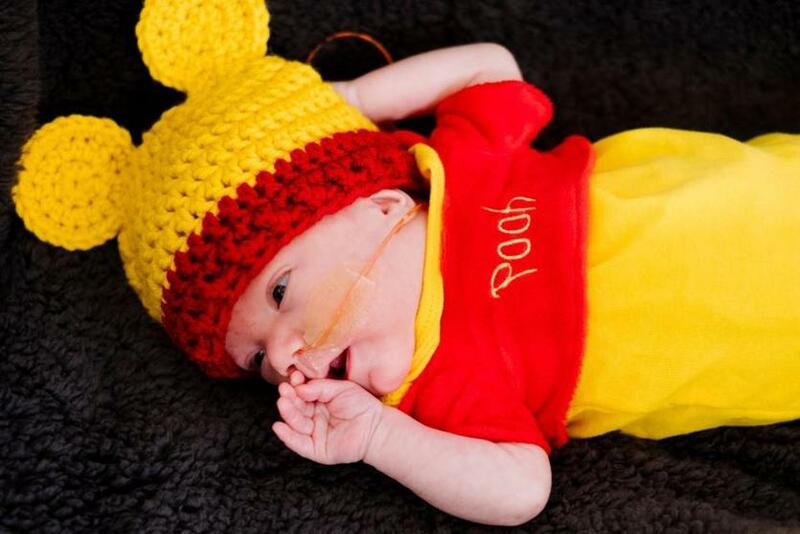 Topeka residents Willie and Megan Skaggs are hoping to keep the memory of their infant son alive through a project that will provide comfort to parents whose children need medical care at neonatal intensive care units in the area.